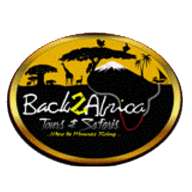 Back2Africa Tours & Safaris is a Tourist safari and Travelers Company Operates in Tanzania. We operate all Tourist Safaris and adventures destinations in East & Southern Africa. First Treetop Walkway in Tanzania Experience nature like never before! 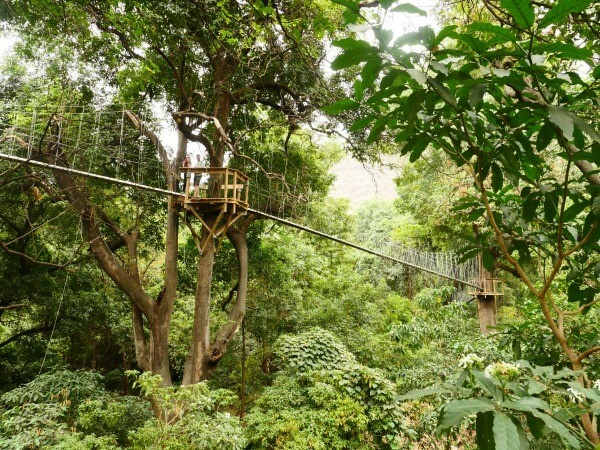 Manyara Treetop Walkway takes you on a sky-high adventure through the beautiful forest of Lake Manyara. Walk among the treetops, the experience untouched nature and wildlife from a unique perspective. Back2Africa Tours and Safaris.jpg 1 year ago by Alice Mahaja in First Treetop Walkway in Tanzania Experience nature like never before! 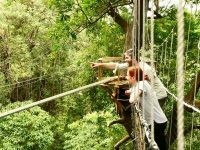 Back2Africa Tours & Safaris.jpg 1 year ago by Alice Mahaja in First Treetop Walkway in Tanzania Experience nature like never before!